Pursue your passion for acting, in London and at our partner centres! Here is the place to look for information on our International partners and outreach-centres: exciting opportunities coming up, plus images and reviews of current workshops and events. 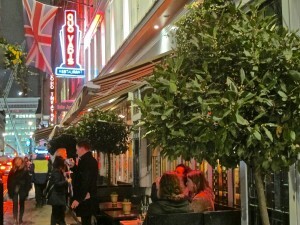 For visitors to our London centre, we include some information about the area around our location in the heart of Soho. GFCA PARIS: full-time study, part-time courses and workshops. 4-Week Acting Intensive Training in London! 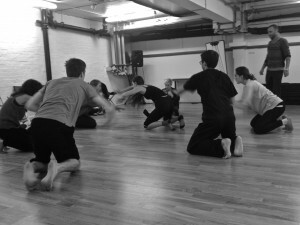 GFCA APRIL / AUGUST 4-Week ACTING INTENSIVE TRAINING IN LONDON! 4 weeks of intensive training with Giles Foreman and expert colleagues, including Character Analysis Stages; and options to explore London’s attractions! Dates. NEWS! INTERNATIONAL CHARACTER ANALYSIS IN LONDON! STAGE 1: STAGE 2. Dates. Intensive training with Giles Foreman and expert colleagues! Giles Foreman teaches in NYC and LA! 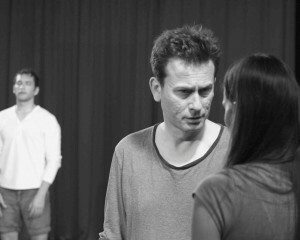 GFCA workshops are designed to introduce NY & LA actors to the work of the Drama Centre, London – as taught when Giles trained there, and as he now teaches at GFCA London, Paris and other European cities. The training is essentially a fusion of Stanislavski, the American evolution of the method, with European classicism and the extraordinary work of Yat Malmgren – a fascinating analysis of human expression accompanied by a series of practical acting exercises that lead the actor to psychologically and physically accurate transformation, using Shakespeare’s characters (amongst others) as a basis. Arguably the most important question that an actor needs to confront himself or herself with when tackling a new character, is WHAT DO I WANT? and perhaps even more importantly, WHY DO I WANT IT? There are both conscious and unconscious reasons that drive a character’s motivations – and the conclusions that an actor comes to, shape the entire interpretation of that character’s psychological life, and in fact the entire story that you are telling. If an actor can truly personalise what a character wants on both an inner and outer level, he is supplied with an energy that can hold an audience gripped for the entirety of the film or theatre play. 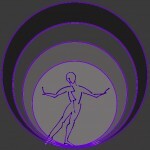 In fact, we soon come to understand that a character’s motivation comes out of who he is on a deep psychological level. 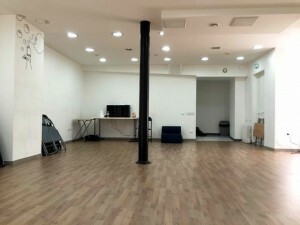 This is a fascinating area of an actor’s work, and the workshops are designed to give you a pathway to discover and connect with a character’s deep motivation. We look at various methodologies to get to a character’s motivation and then to connect to it personally and make it your own – primarily throughout the work of Yat Malmgren and Lee Strasberg. We ask each actor to prepare two monologues, one classical and one modern. To reserve a place in the workshop, please email for details. 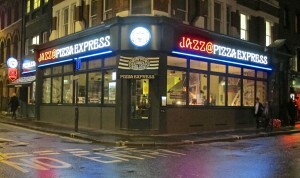 Our Centre in Paris! 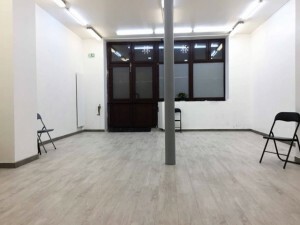 – GFCA PARIS offers the same high standard of training with many of the same team of coaches, with a 16-month Advanced Intensive Acting Diploma, a Foundation course in Acting, Acting-in-English Intensive training, and a wide range of part-time classes, Industry events and workshops for actors at all levels. An exciting series of monthly weekend acting workshops in Luxembourg plus other opportunities, co-ordinated by Actress Tara Donnell: session leaders include Giles Foreman, Dannie-Lu Carr, and Lena Lessing. GFCA ZURICH – Offers exciting acting classes, workshops and other opportunities, led by Acting coach and Character Analysis expert Barbara Fischer: session leaders include Giles Foreman. 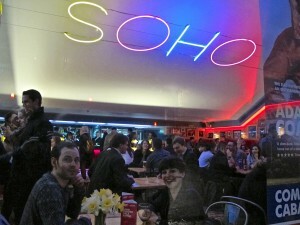 A few of Soho’s varied attractions for visitors to our London Centre. 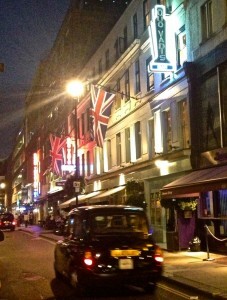 We are close to many of London’s top theatres, clubs, restaurants, music venues, art galleries and shops.